Oil on Friday clawed back some of its losses from the previous session, when prices fell the most in a month, with concerns about supply countering worries that emerging market crises and trade disputes could dent demand. Brent crude was up 3 cents at US$78.21 a barrel by 0634 GMT, after falling 2 percent on Thursday. The global benchmark rose on Wednesday to its highest since May 22 at US$80.13. 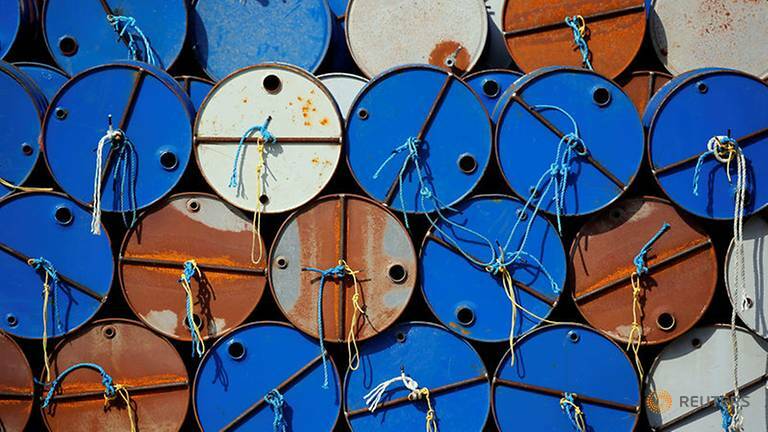 Supply concerns were stoked by data showing that U.S. crude production fell by 100,000 bpd to 10.9 million barrels per day last week as the industry faces pipeline capacity constraints.